to one of the top destinations in Wisconsin to live and play! Whether you're looking for a great place to call home or to get away from it all, Lakewood WI is the place for you. If your looking for trails, they are everywhere. Whether it is to go ATVing, snowmobiling, biking, horseback riding, cross country skiing, and hiking. Take to the water for boating, skiing, canoeing, and great fishing in one of our numerous northern Wisconsin lakes. The Lakewood area also offers great restaurants, year round events, golf, campgrounds, hiking, hunting, and bird watching. 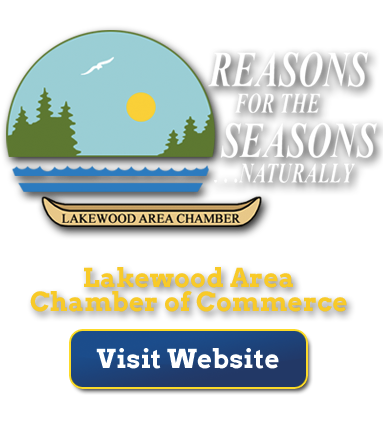 The four seasons are the backdrop for many other attractions and activities around Lakewood, including historical sites, wineries, antique & specialty shops and so much more. 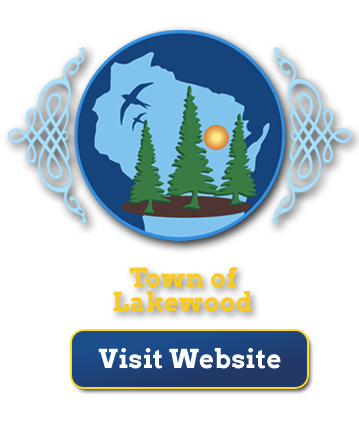 Use this site for information on the Town of Lakewood, Tourism information and local businesses here to help you enjoy it all!